It's no secret that I love to bake. I also happen to love pumpkin. I thought I'd share a couple recipes with you that I made this past week, and they turned out fantastic! I am a huge fan of Starbucks pumpkin scones. I happen to think the other day that I bet I could find a recipe for them online. So, I googled it and sure enough, a ton of recipes popped up. I will say, they turned out almost identical to the Starbucks ones! This past year I have also discovered Nutella~yum! and, h my goodness, soooo good! You can find the recipe for it here. Oh my goodness! 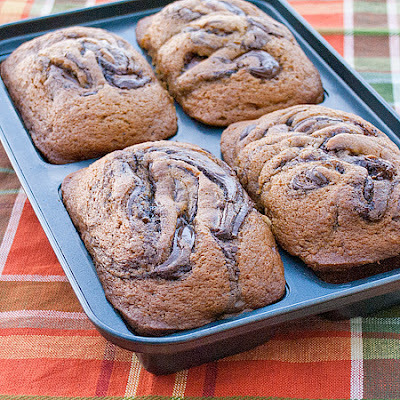 I'm gonna have to try to make these! 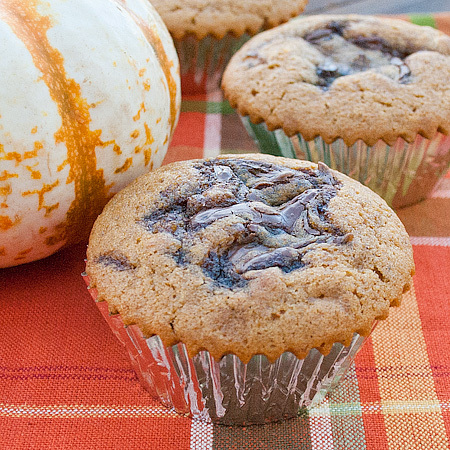 I also LOVE pumpkin anything... especially with one of my personal weaknesses - NUTELLA! YUMMO! Thanks for sharing these! Both of these recipes sound fantastic! I have a great recipe for iced pumpkin cookies I will be making one day soon. 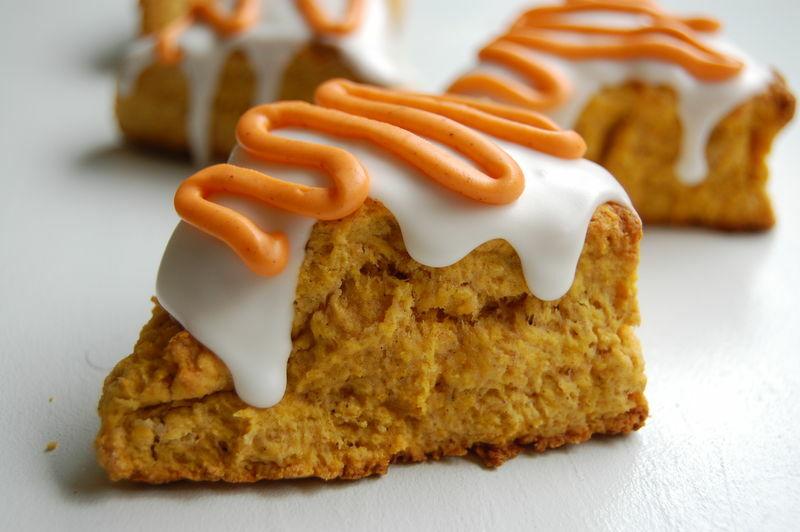 Never had pumpkin scones.... they sound so good. Maybe they don't have them up here? I'm going to try both of those recipes and probably one of them today! Thanks. These look so good! Beautiful photographs! I love fall and these look like fall! Both look absolutely divine! Will have to check those recipes out. Jon loves the Starbuck's scones too so I will have to make him some! Love pumpkin. Thanks for sharing these great recipes.